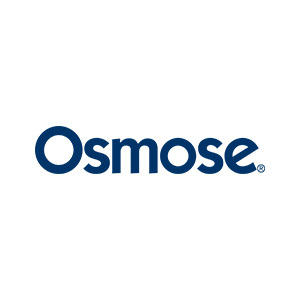 Osmose is the leading outsourced provider of structural integrity management services to utilities across the transmission and distribution infrastructure grid. Osmose provides a range of inspection, treatment, and restoration services to maintain and remediate wood poles and steel tower structure structures across the United States. The Company’s proprietary asset life extension solutions and industry-leading technical expertise protect the mission-critical assets of utility customers while ensuring the integrity, safety, and predictability of transmission and distribution infrastructure.